It isn't the holidays without the perfect Christmas jumper! 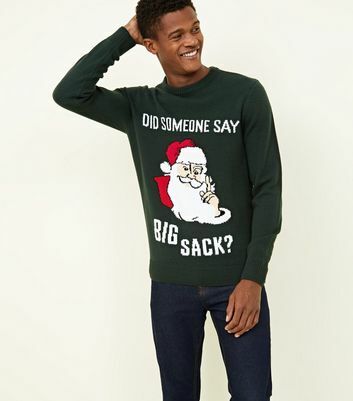 Whether you need some festive knitwear for Christmas Jumper Day at work, or you fancy a sweater for Boxing Day with the family, our collection of men's Christmas jumpers has you covered. 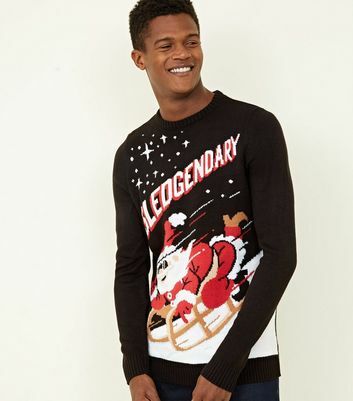 Choose your favourites from novelty Christmas jumpers to funny Christmas jumpers and get your outfit prepped for present opening!